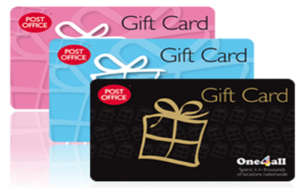 Need something to use those leftover Christmas Vouchers on? What better way to use that One4all voucher you received this Christmas than on a service or new tyres for your car. 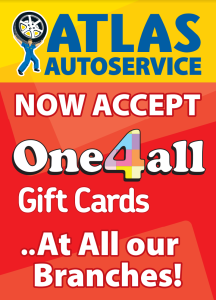 All Atlas Autoservice branches across Dublin accept One4all vouches. Treat your car to a service or new tyres for the New Year. We have locations in Baldoyle, Blanchardstown, Drumcondra, Finglas, Fonthill, Kimmage, Kylemore Rd, Stillorgan, Swords and Templeogue. So you are never too far away from one of our garages. We are open Monday to Friday from 8am to 6pm and on Saturday from 9am to 5pm.